A lot of great personalities have never won an Oscar award in their entire career. This list includes great names such as Deborah Kerr, Thelma Ritter, Glenn Close, Peter O’Toole, John Williams and Leonardo DiCaprio. A very strange series of events unfolded in 2000 relating to the Oscar awards. 55 statuettes were stolen that year, but surprisingly enough, 52 of those 55 were found in a trash can in Los Angeles. 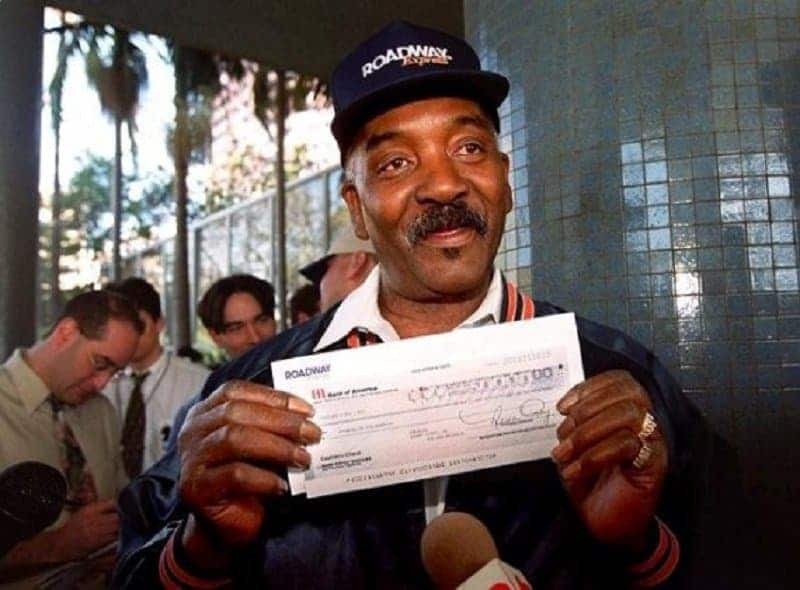 Willie Fulgear is the person who found these awards, and as a appreciation for this find, he was rewarded 50,000 dollars and a seat at the 2001 Awards ceremony. 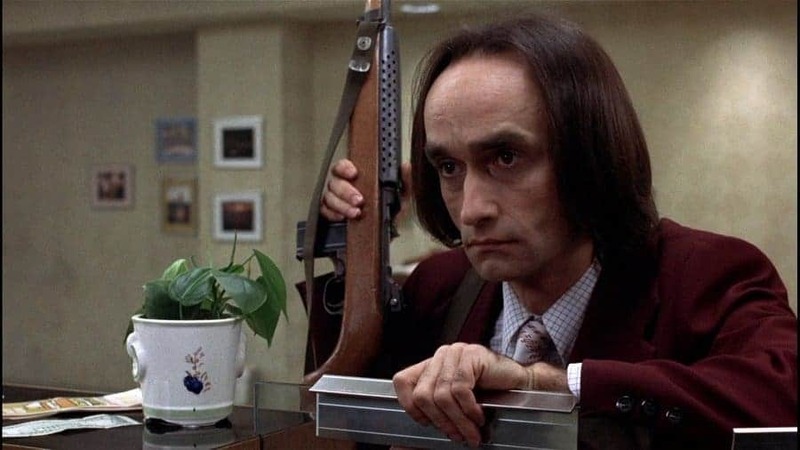 John Cazale has had the kind of career most actors dream of — short and highly successful. He has only been in five films, but each of these films have been so great that they have been nominated for the Best Picture category. The films her starred in are Dog day afternoon, Deer Hunter, The Conversation and The Godfather Parts 1 and 2. 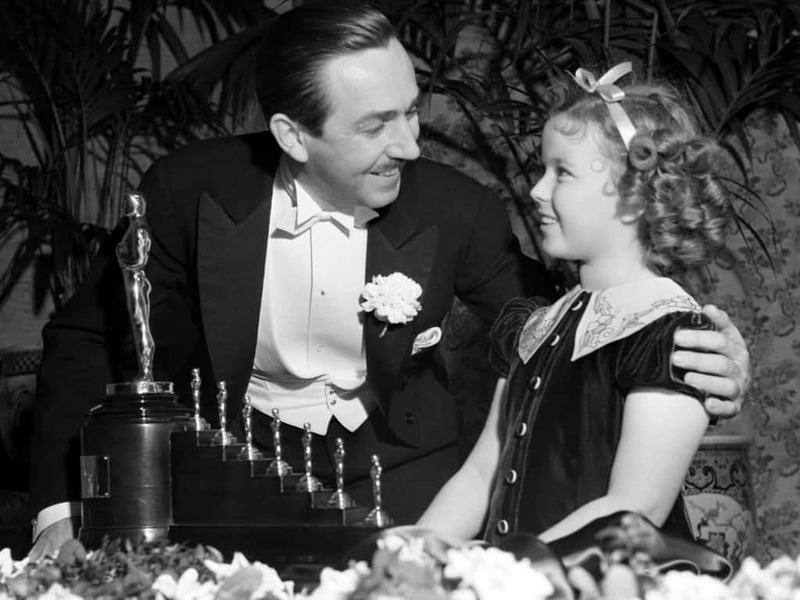 Walt Disney holds several records in the Oscar realm. He has more awards, nominations and losses than any other person in history. Out of the total 59 nominations, Disney has won 22 awards and 3 honorary awards. He was also nominated in at least one category every year between 1942 and 1963. Awarding an actor the Oscar award posthumously has happened only twice in the history of the ceremony. The first one was given to Peter Finch for Best Actor in the film network after he died of a heart attack. 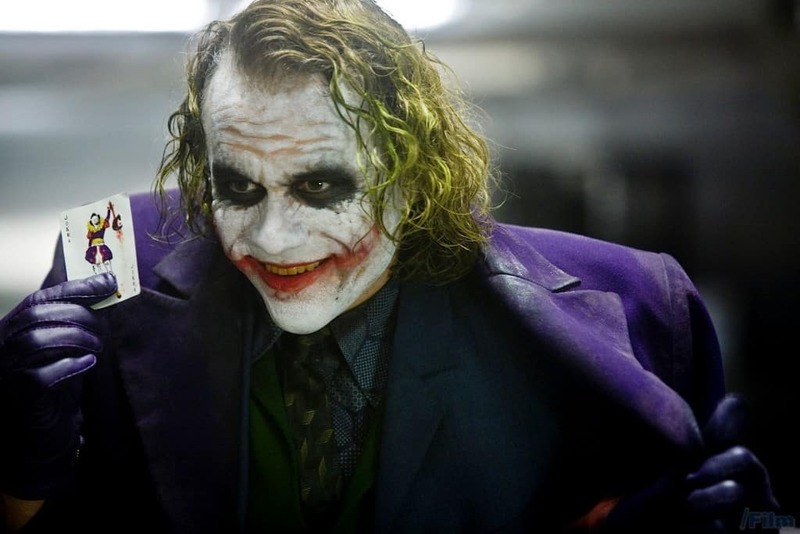 The second was given to Heath Ledger for his role in the Dark Knight. He received the award for Best Supporting actor after he died in 2008. 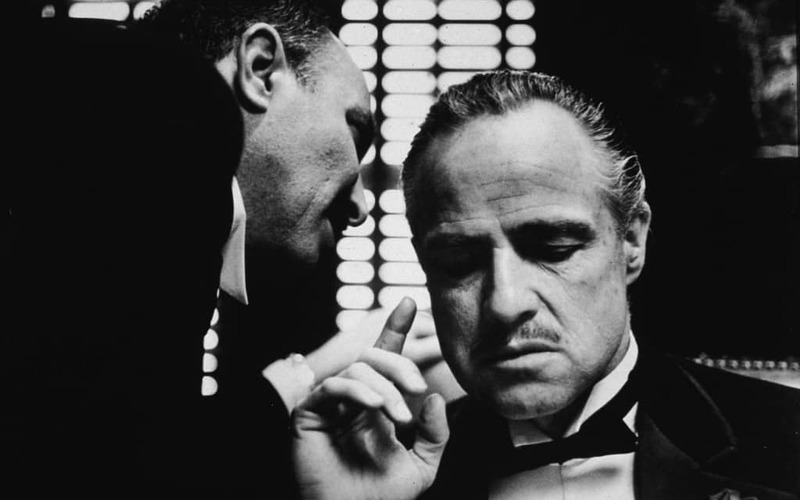 The most successful character to ever feature in a film is that of Vito Corleone in The Godfather Part 1 and 2. Marlon Brando and Robert De Niro played this character in the two films, and both the actors won the award for Best Actor for these roles. 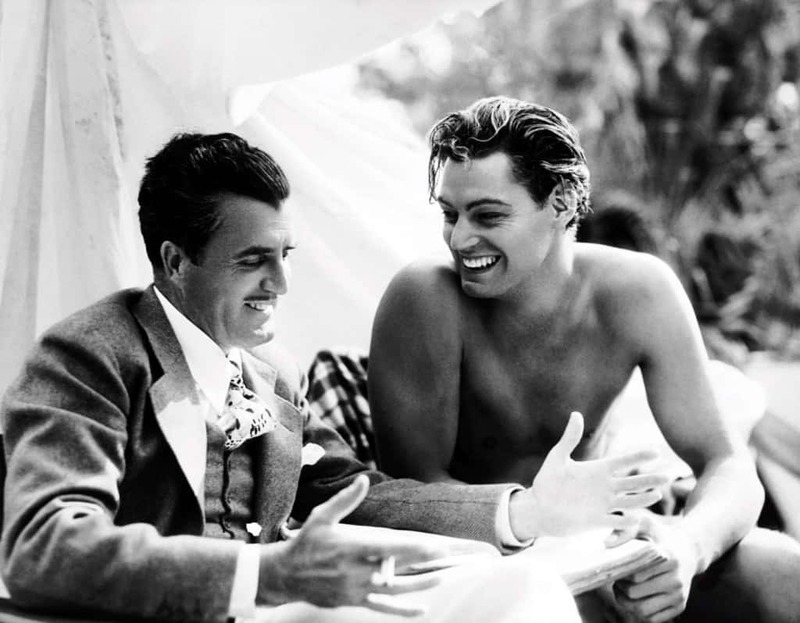 Cedric Gibbons, the famous art director, shares a very special relationship with the Oscar awards. 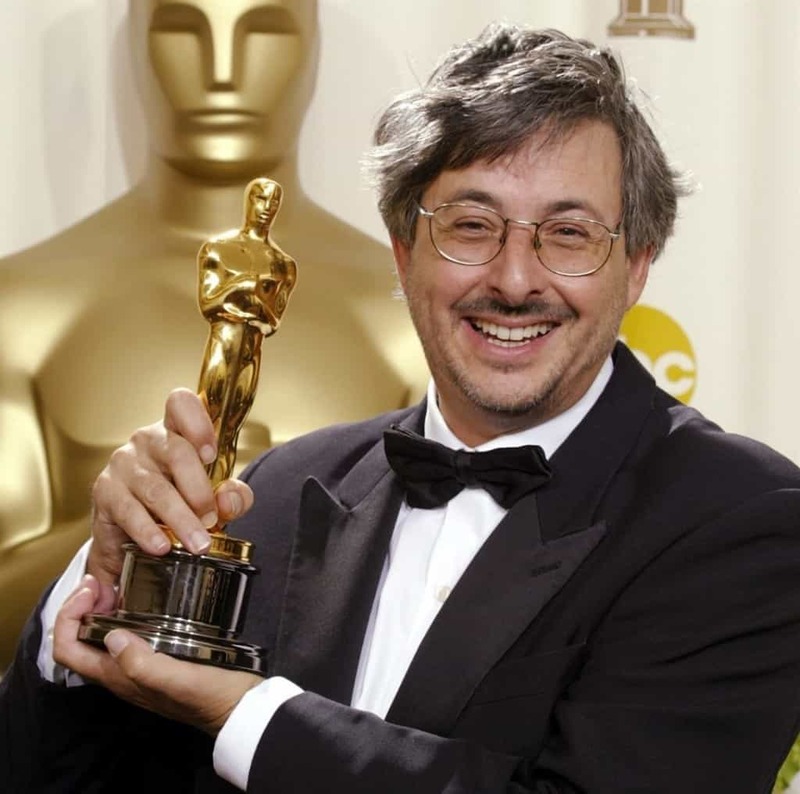 Not only has he won 11 awards during the course of his career, but he is also the person who designed the original Oscar award itself. The maximum number of awards given to a single film is shared by three amazing movies – Ben Hur, Titanic and Lord of the Rings: The Return of the king. Each of these movies have won the award 11 times in various categories. During World War II, there was a severe shortage of metal in various parts of the world. 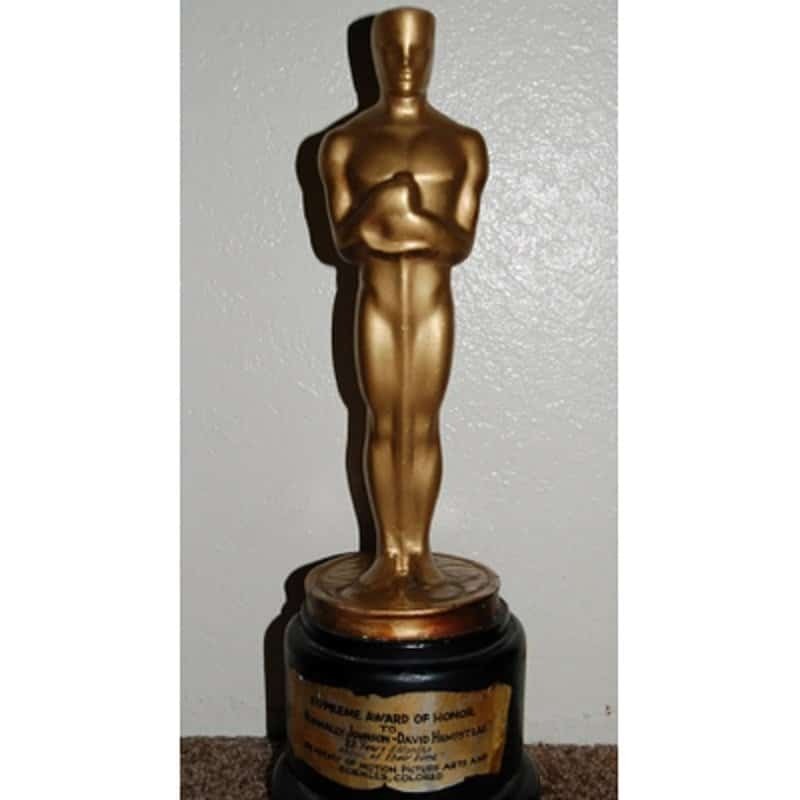 During this period, all Oscar awards were made out of painted plaster instead of the regular golden awards. Greer Garson gave a seven minute speech the first (and last) time she won the Oscar award. 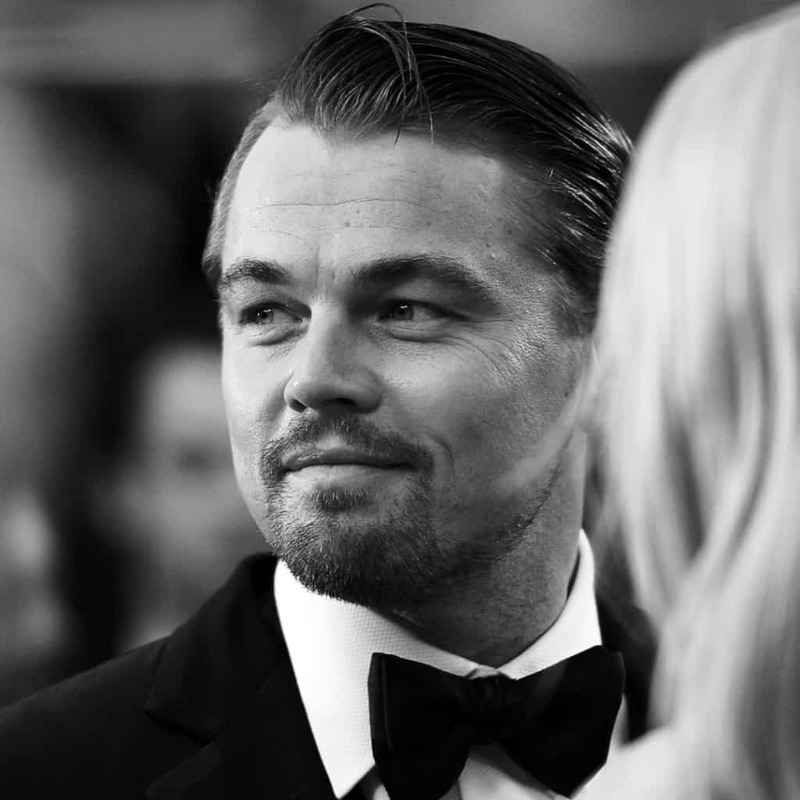 Due to this lengthy speech, a new 45-second time limit was imposed on the Oscar speeches. 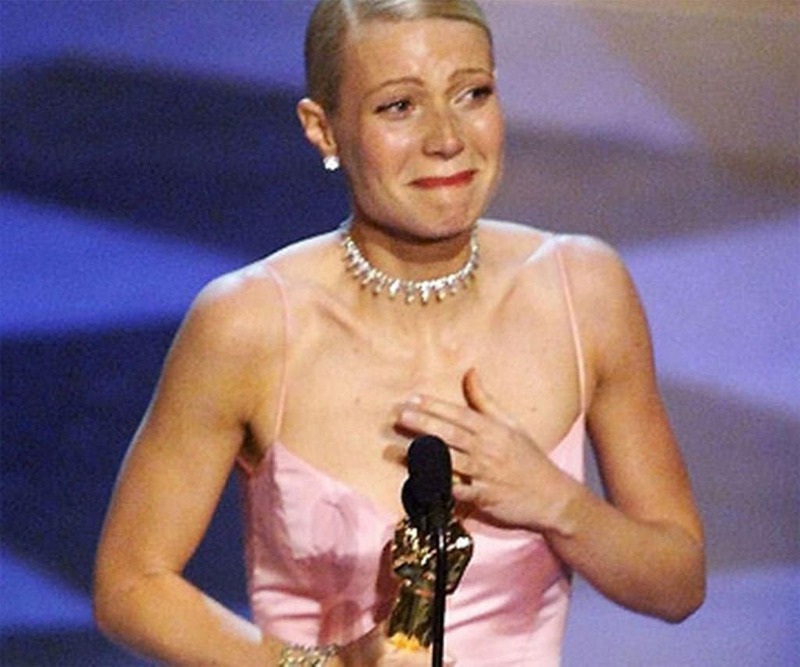 A lot of people try to fit a lot of funny things into those 45 seconds, including Gweneth Paltrow, who fit the words ‘thank you’ 23 times into one speech.